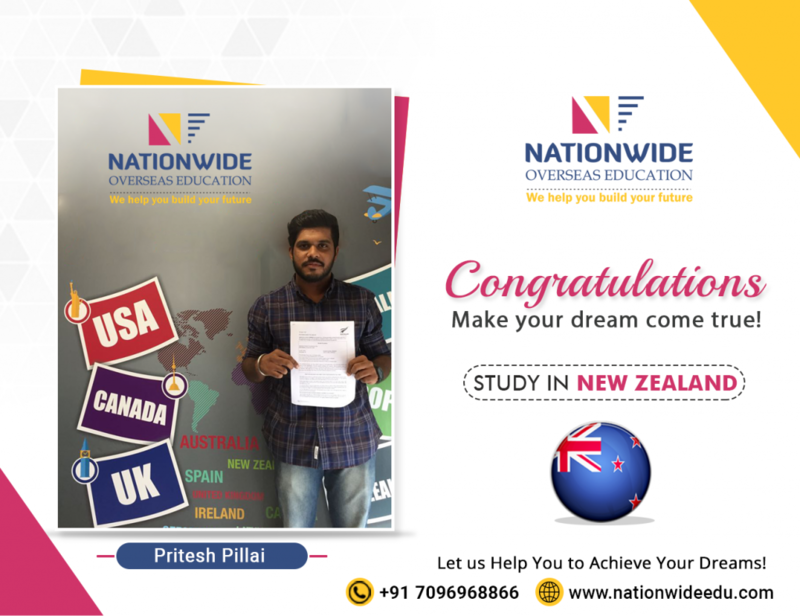 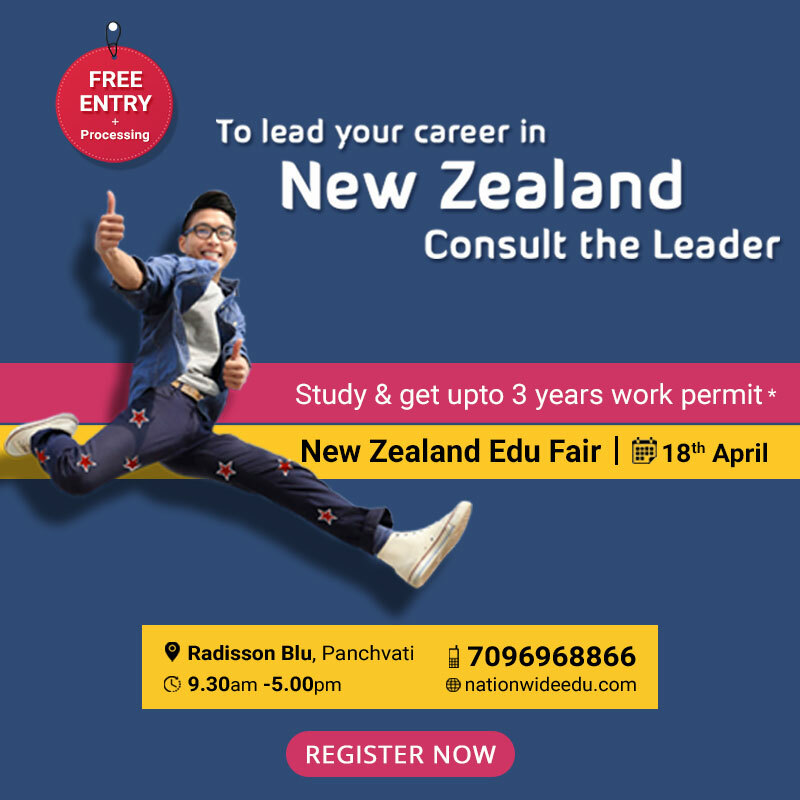 Nationwide congratulate to Pritesh Pillai for his successful New Zealand student visa approval. 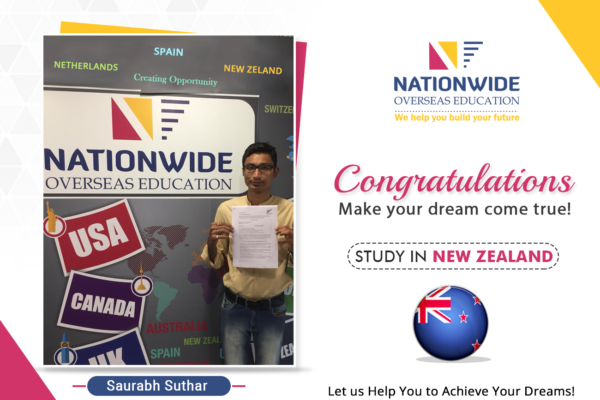 He has secured 6.5 band in IELTS with the guidance of our experts. 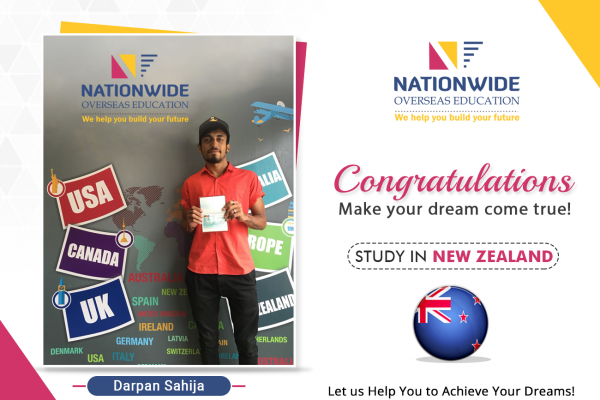 Now, he will pursue further studies at Western Institute of Technology at Taranaki, New Zealand. 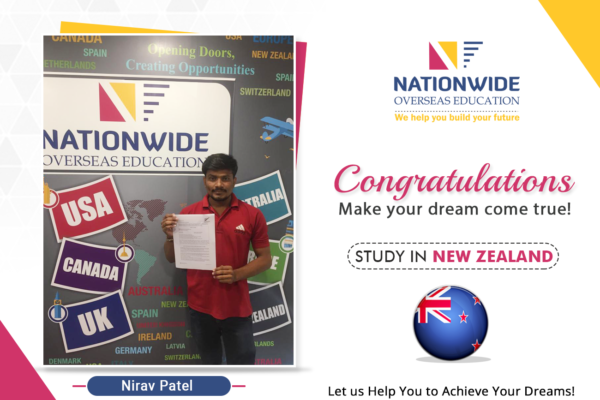 We send our best wishes to him and wish for many more successes in his life.